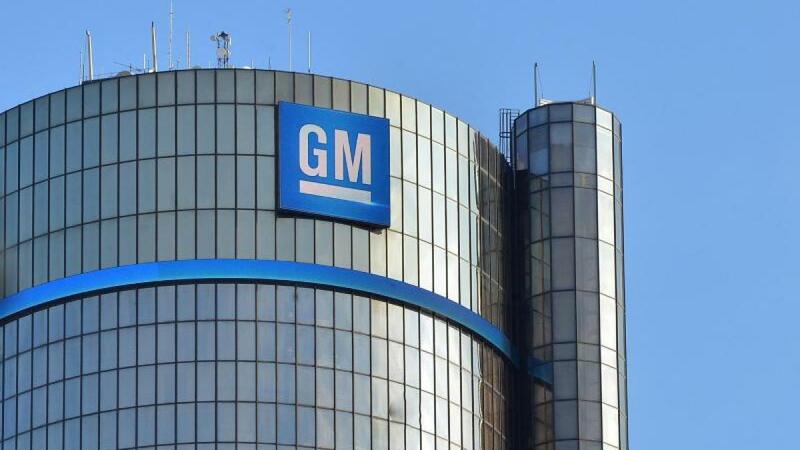 DAmerican automaker General Motors has announced a huge restructuring of the company, with which the company wants to save six billion dollars (5.3 billion euros). Reportedly, 15 percent of jobs have disappeared, General Motos reported Monday. In addition, the production process in the coming year will be stopped at Oshawa in Canada, Hamtramck in Detroit and Michigan and Lordstown in Warren, Ohio. According to information from an insider, General Motors also wants to significantly reduce car production in North America and stop a number of poorly-priced models. The largest US car manufacturer will announce a more comprehensive restructuring on Monday to switch to electrified and self-driving cars, said a person familiar with the process at the Reuters news agency. For example, a plant in Oshawa / Canada could be closed with approximately 2,500 employees, where according to the Unifor union from 2020 no new model would have to be built. GM had only offered a dismissal package to 50,000 North American employees in October.